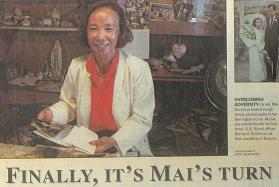 Stay up to date with the latest news by following Mai on Facebook, Eventbrite and joining her mailing list! 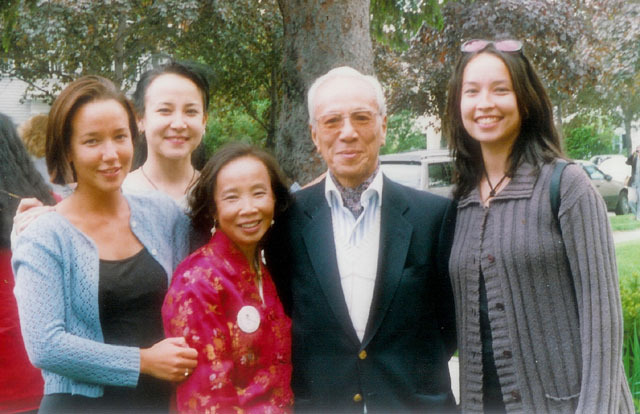 This is a story that Mai wrote about meeting the former president of VietNam unexpectedly at her daughter’s graduation from college. When you meet this tiny dynamo with the warm manner, the thoughtful eyes and the ready grin, you wonder why she doesn’t wear the weight of the world on her face. She has every right to, given her history.